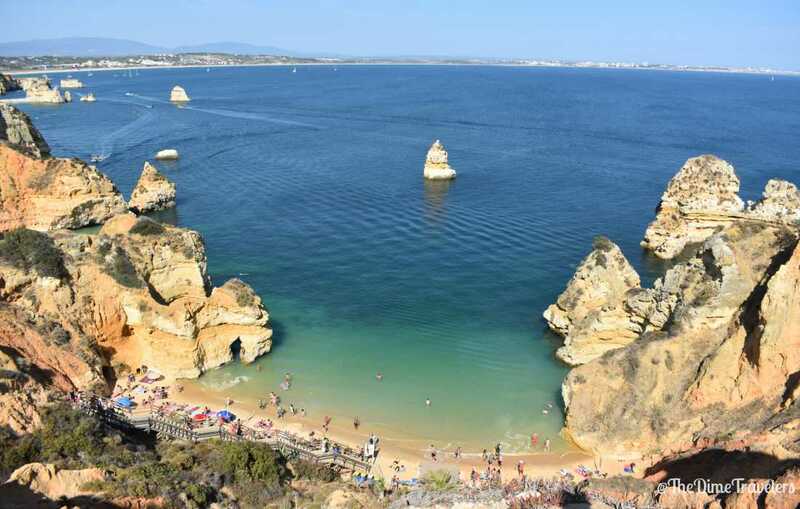 ​LOCATED ON EUROPE'S SOUTH WEST'S COAST ALONG THE ATLANTIC OCEAN, PORTUGAL'S ALGARVE'S BEACHES AND ITS PORT WINE ARE A MUST EXPERIENCE FOR ALL! 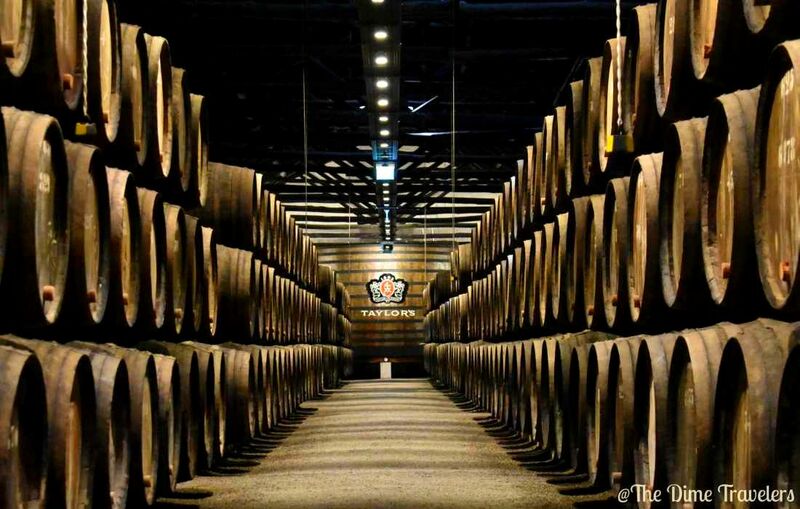 Helpful tips and tricks to plan your visit to Porto's wine cellars during your vacation. 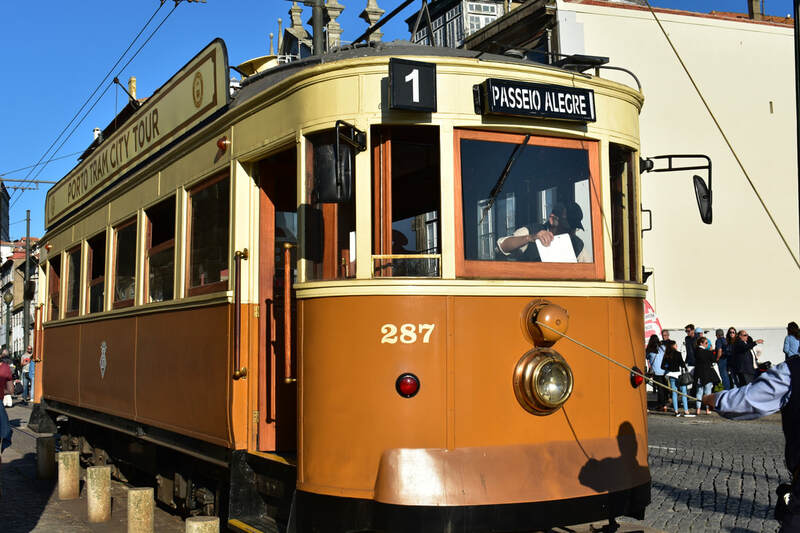 A helpful list of things to do and see while traveling in Portugal's Northern city, Porto. 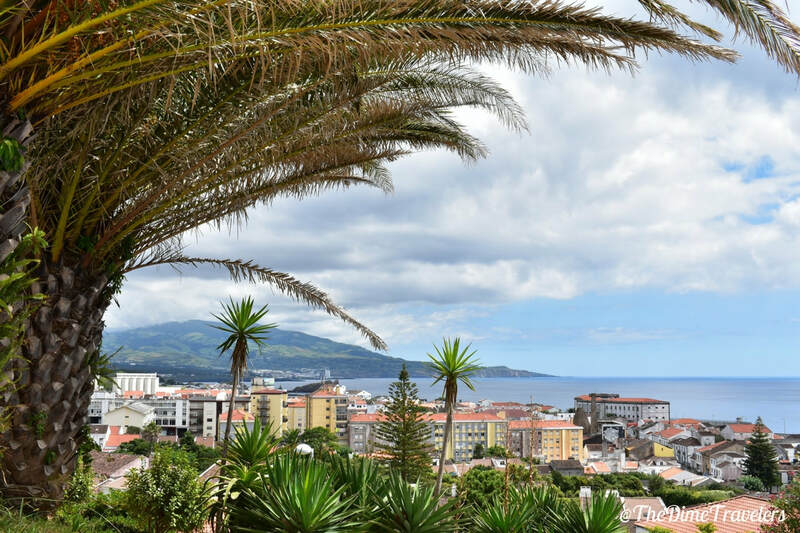 ​Renting a car is the best way to explore all of Portugal's hidden gems, but make sure you read this first! 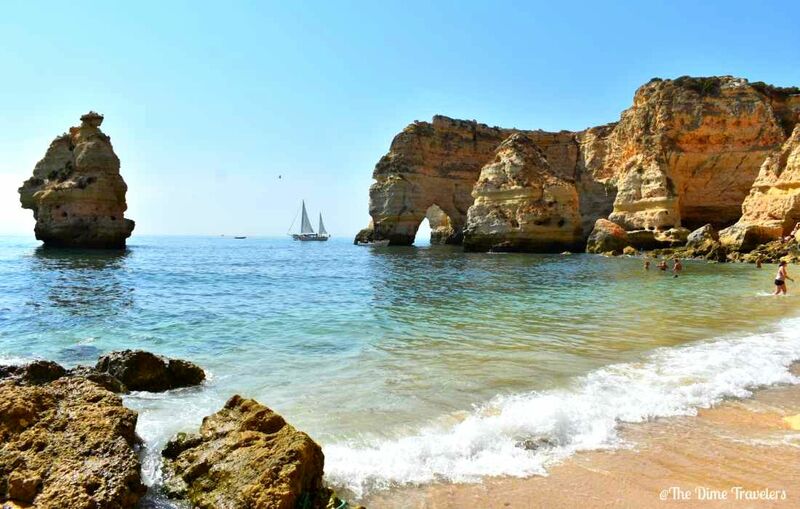 Visiting the breathtaking beaches of the Algarve are a great way to enjoy budget friendly travel in Portugal! 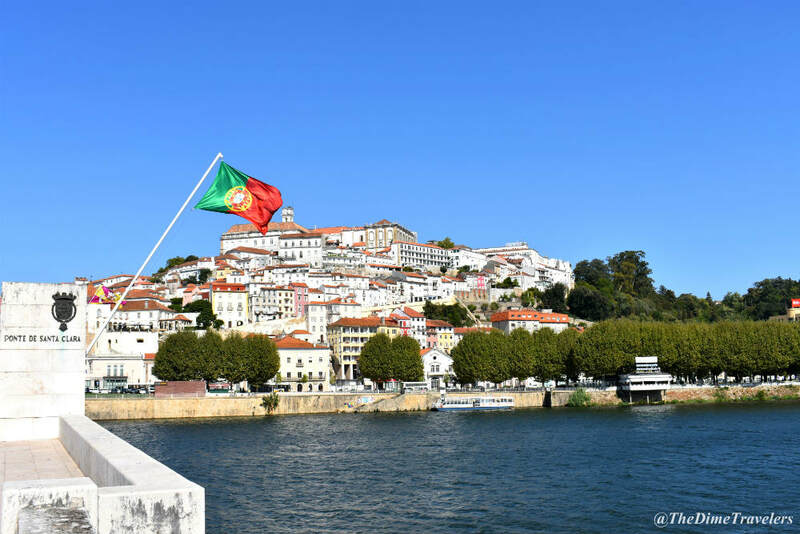 Have a look at our great 10 day travel plan for exploring Portugal on a budget! Learn from our experiences! 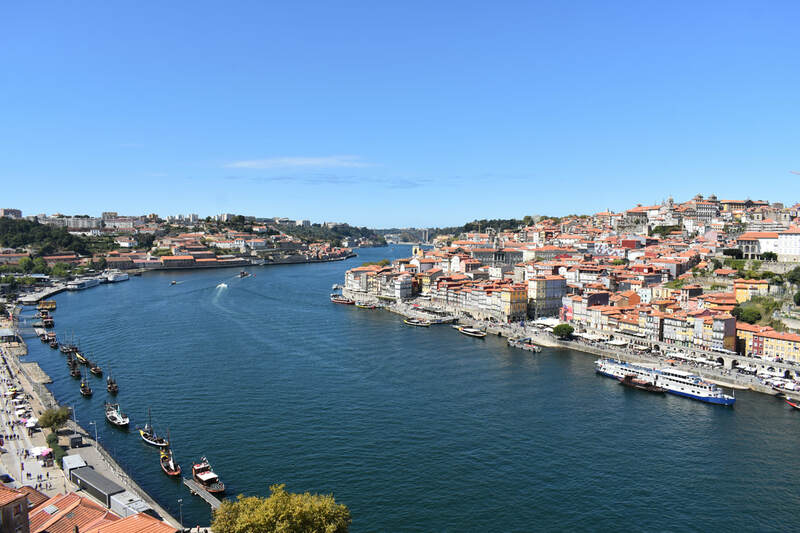 Check out these travel experiences and lessons of traveling on a budget in Portugal. 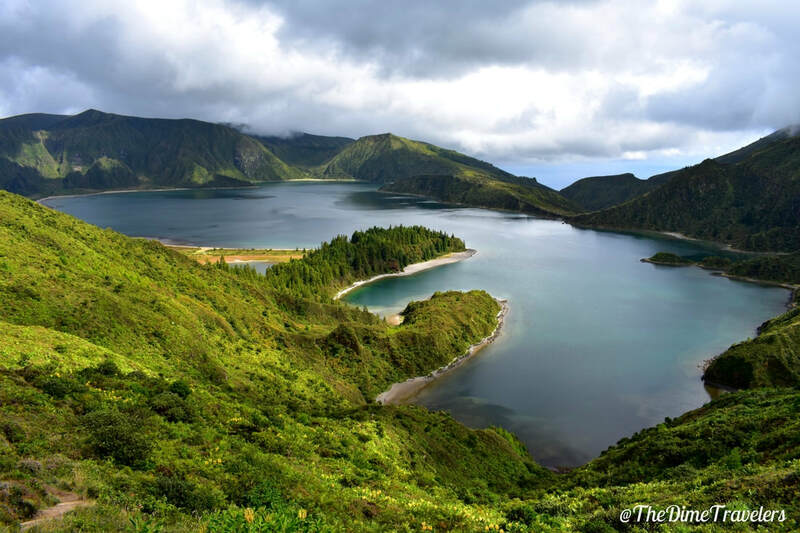 ​The perfect traveller's guide for budget friendly adventures while exploring amazing Azores! 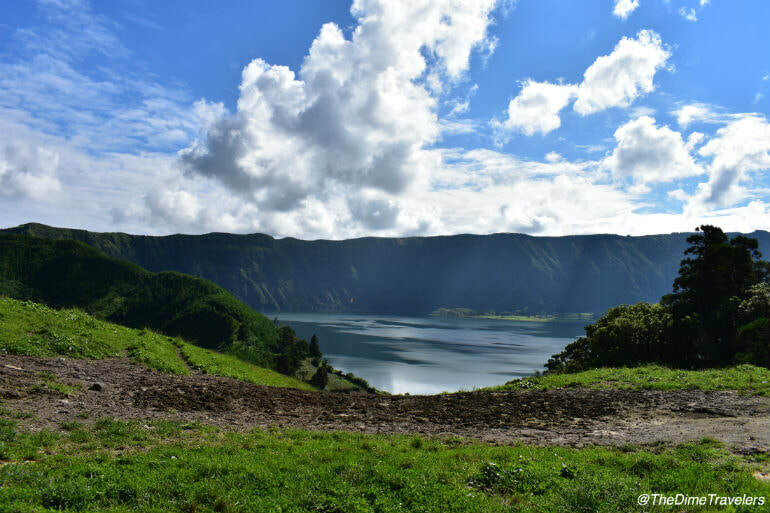 Have a look at these 10 reasons why your next trip should be to the Azores!